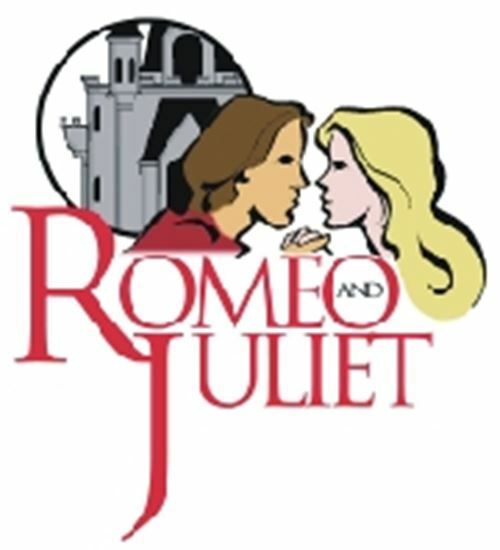 The classic and timeless tale of Shakespeare's two star-crossed lovers takes on new life in this clear and concise adaptation. Audiences will understand and love this show with its lack of archaic phases or dated references. Reduced to two acts, this version makes our greatest play more accessible for modern audiences. Actors new to Shakespeare will appreciate the added stage directions as well. This is a Romeo and Juliet for today. Running time is between 90 minutes and 120 minutes, depending on further optional cuts clearly explained in the script.